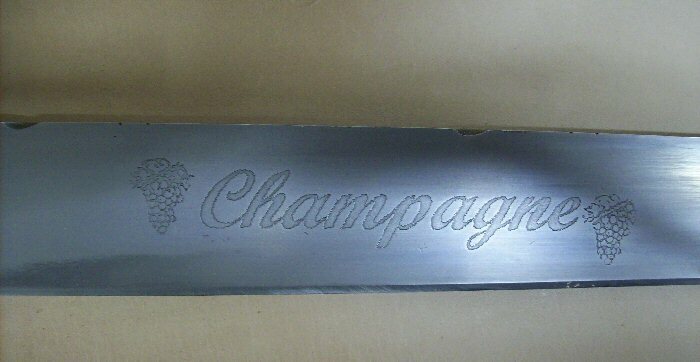 Carbon spring steel blade,15cm. 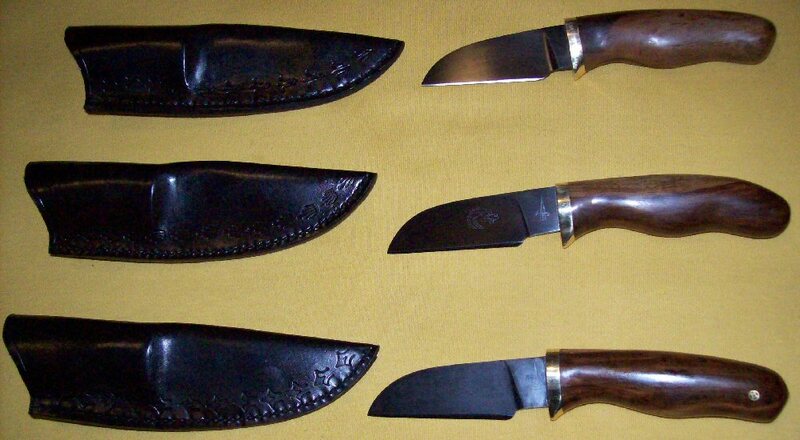 Handle Namibian Camel thorn. Carbon spring steel blade,25cm. 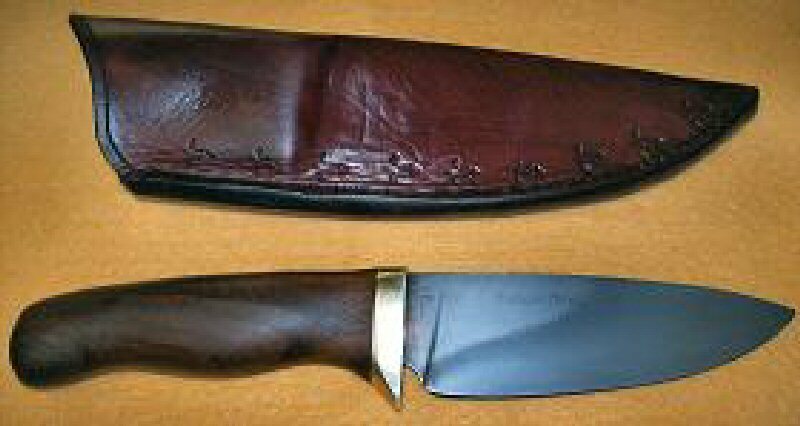 Handle Namibian Camel thorn. Oversized handle for a customer with huge hands. Roller pin bearing blade, 15cm. Handle Sickle bush.